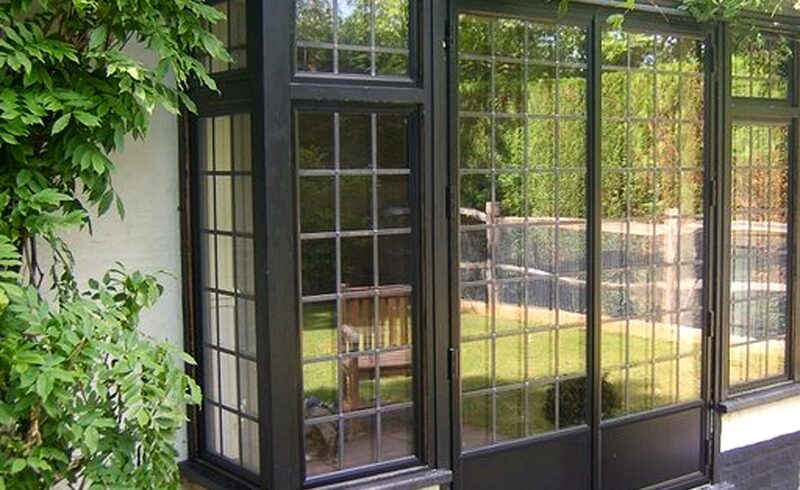 We handcraft windows to suit your particular style and ensure an excellent match for your home. 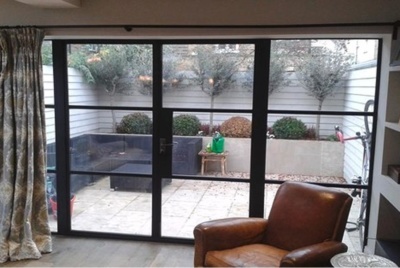 If you are looking for bespoke windows then our steel window alternative can provide the perfect substitute. AG210 metal windows are polyester powder coated: frames can be coated in any standard RAL colour: in a choice of finishes including matt, semi-gloss, gloss and hammerite finish. Dual colour is also available – where frames are painted one colour inside and a different outside is available on request. The thermally efficient frames of the AG210 windows and doors are glazed using 24mm double glazed argon-filled units with warm edge spacer bar technology and the latest thermally efficient glass providing a BFRC ‘A+10 rated’ window, making your home lighter brighter and warmer. For more information on the BFRC and their ratings visit www.bfrc.org. Replicating the small panes of Georgian windows or Cottage windows. External putty line bar, and internal fenestra bar and traditional ‘lap joint’. AG210 may be suitable for the replacement of cast iron, bronze and iron windows. 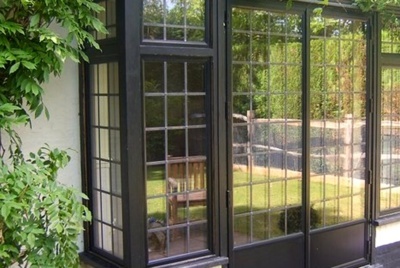 AG210 metal windows are fitted with traditional fully working welded hinges and peg stays as standard, providing the traditional features so often required to achieve an authentic match in period and conservation replacements/renovations. Traditional stays can be replaced with sliding stays to maintain period features of original windows.